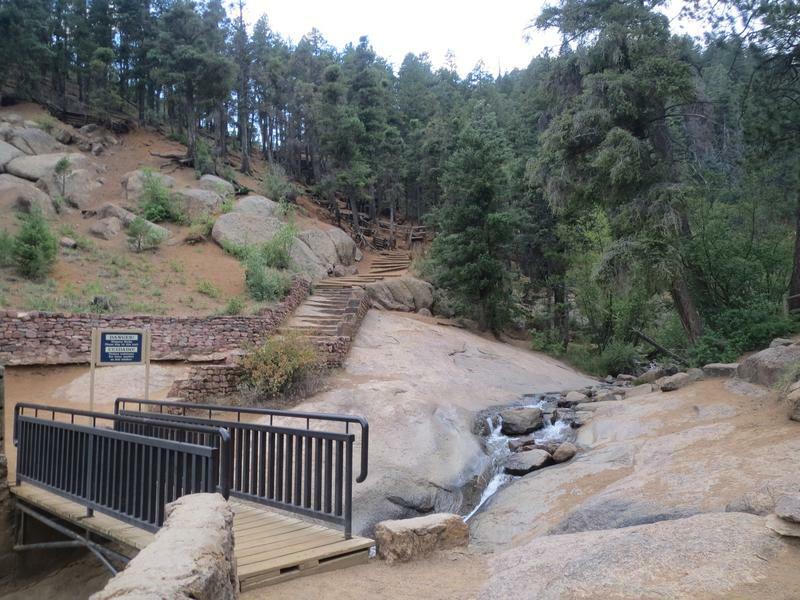 Helen Hunt Falls is a scenic waterfall, located in North Cheyenne Canon Park, just west of Colorado Springs. The best time to view the falls is spring to early summer when the winter snow pack is melting and the rivers are at their highest. 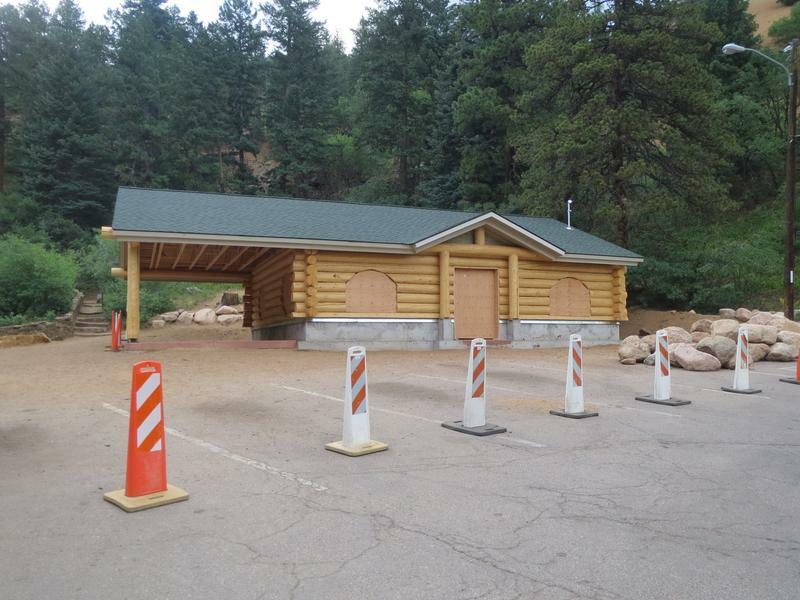 There is a visitor center at the foot of Helen Hunt Falls in North Cheyenne Canon Park. Open from Memorial Day weekend through Labor Day, inside there are exhibits, books, videos, as well as gift shop. The falls are visible from the parking area. Pets are welcome on leash on all trails. Wear good shoes. 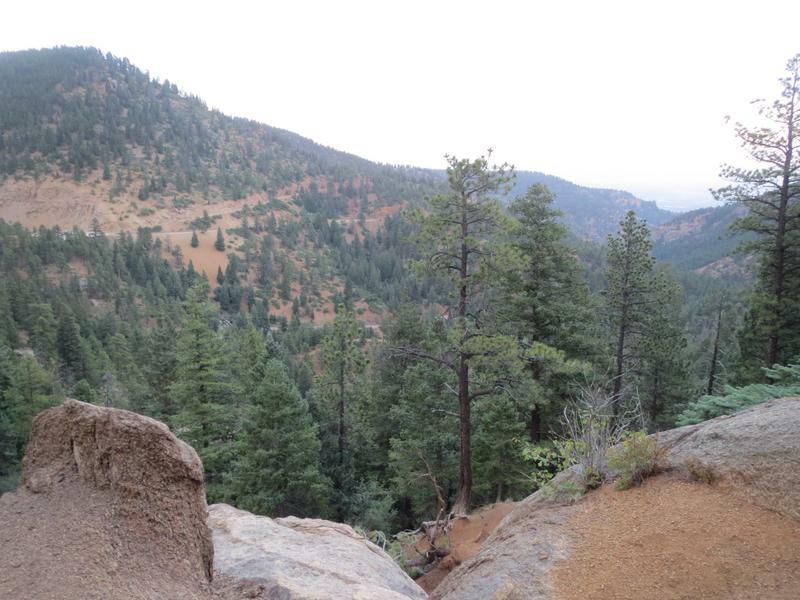 The Silver Cascade Trail is 1/3 miles with an elevation gain of 200 feet. 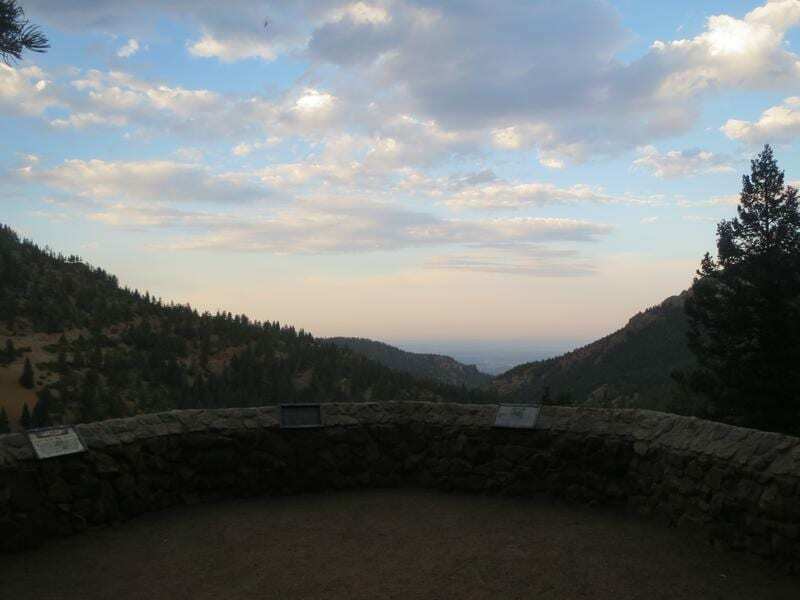 It passes above the falls with beautiful views of the canyon and the Front Range. 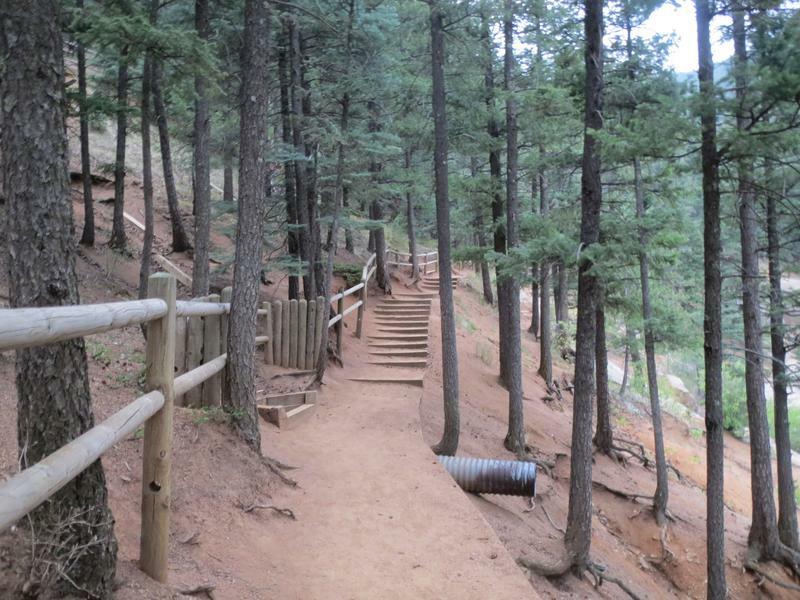 Those looking for more hiking will find loads of remarkable trails in the rest of North Cheyenne Canon Park and the surrounding areas. 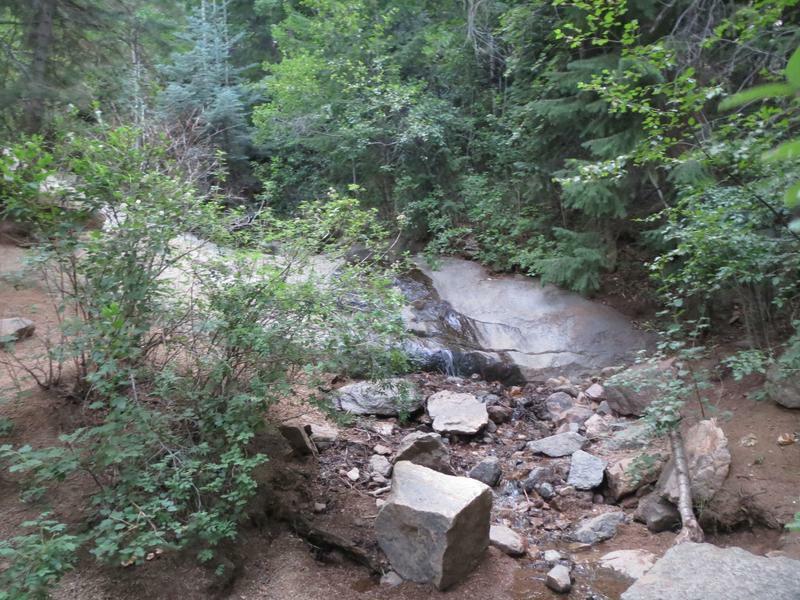 On the drive to Helen Hunt Falls you should be able to look over and see Seven Falls as one point. 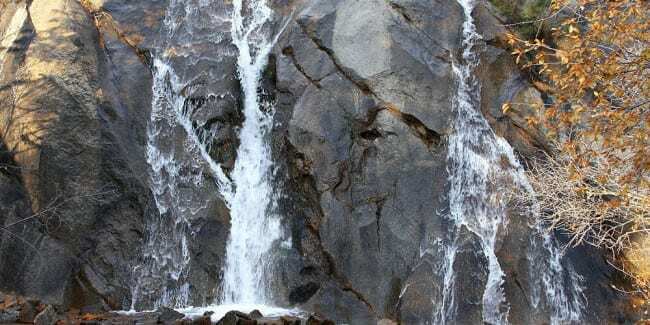 It’s the main waterfall attraction in Colorado Springs, but it’s not free like this one! It’s 3 miles from these falls. 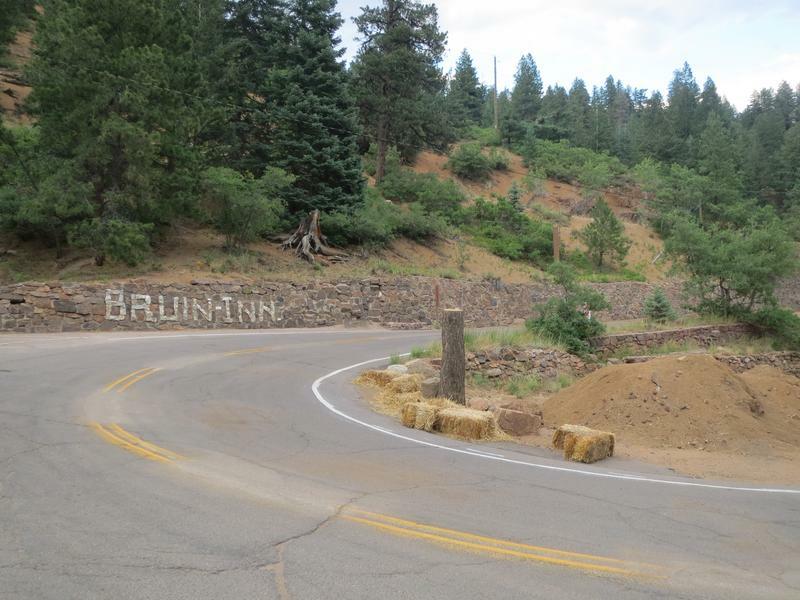 Bruin Inn was first established at the bottom of Helen Hunt falls with a secondary shop opened for visitors. “The Cub” shop survived a fire that burned down the Bruin Inn and continued to serve tourists from around the world. 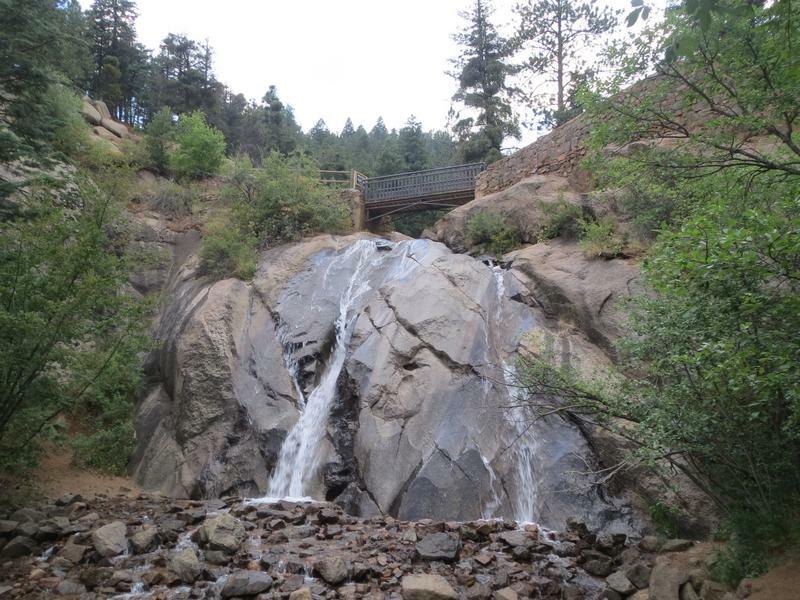 In 1966, Helen Hunt Falls got its name and in 2012 a new facility was built to replace the deteriorated one. 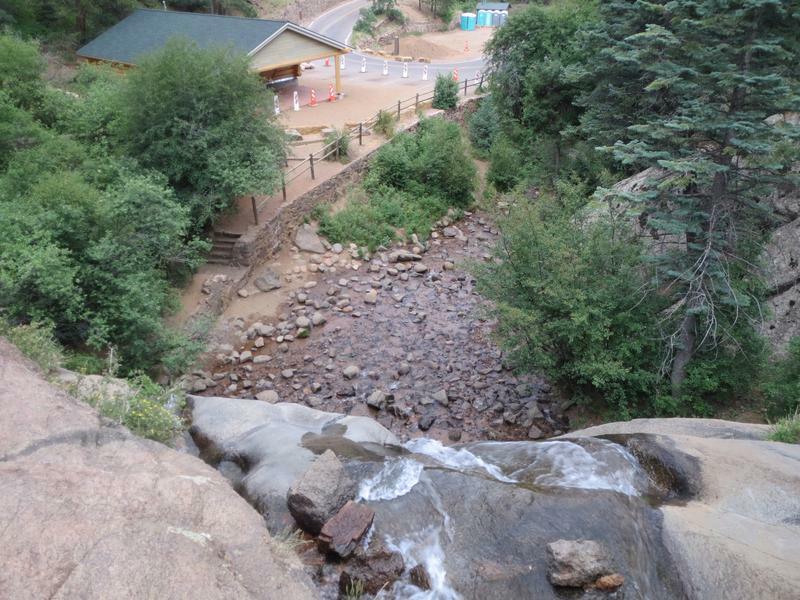 Another smaller waterfall, Rainbow Falls, is in Manitou Springs, 10 miles away. 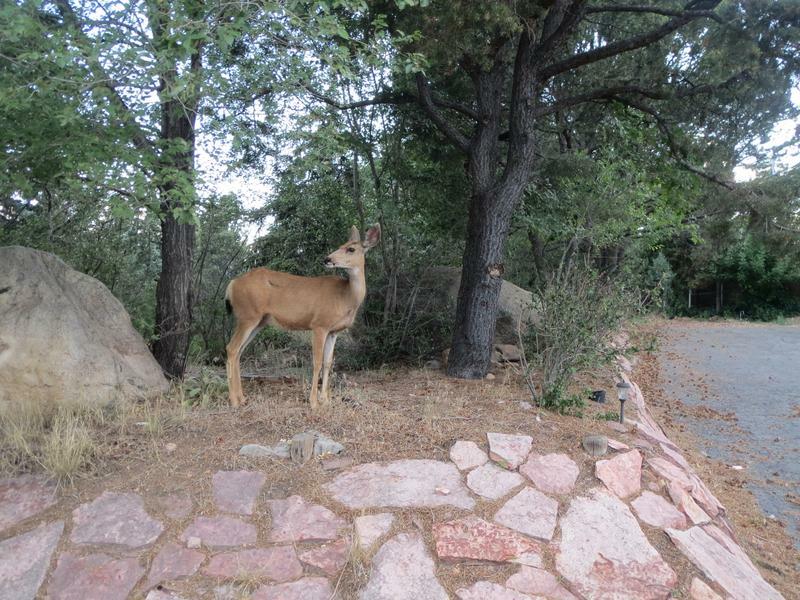 More recreation can also be found nearby in Pike National Forest and Garden of the Gods. In 1881, Bruin Inn was built at the base of the falls. Silver Cascade Trail continues past the falls. Hike up above the waterfall is brief. Silver Cascade Trail leads uphill through a forest. Trail ends at an east-facing overlook.